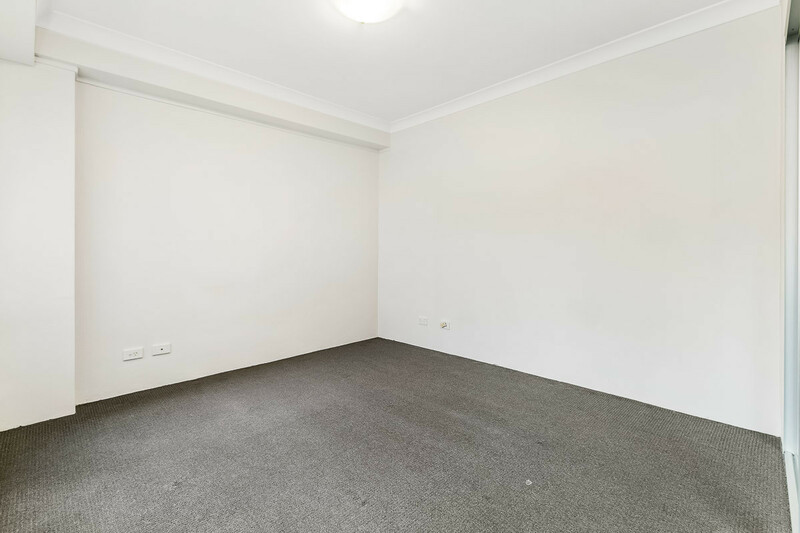 Spacious two bedroom in Kingsford!! 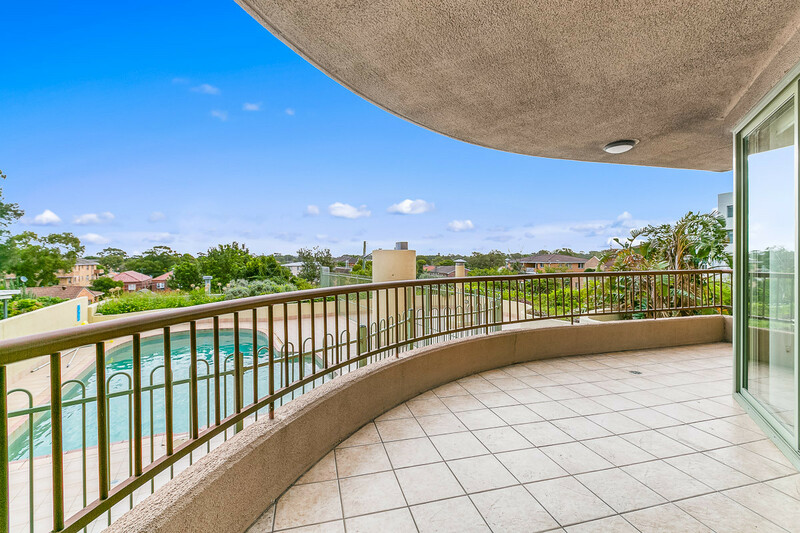 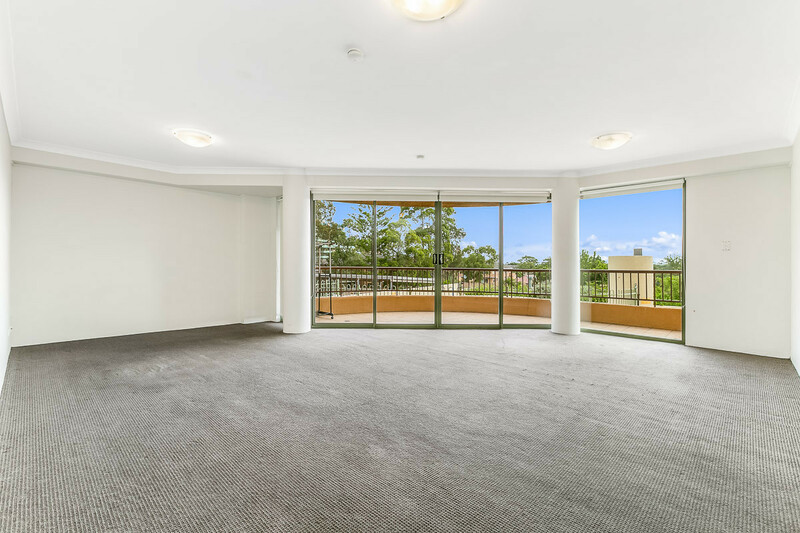 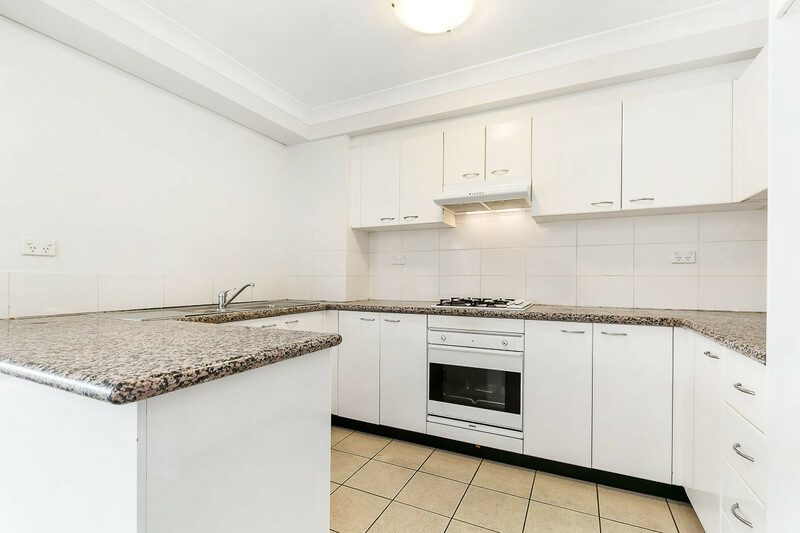 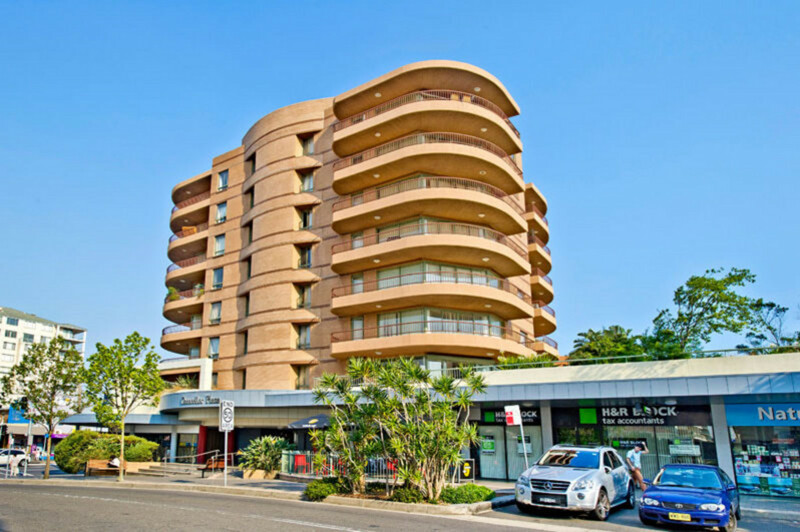 Situated in the heart of kingsford is this two bedroom apartment, internal laundry, built-ins in both bedrooms, ensuite off main bedroom, large flowing lounge room, balcony overlooking swimming pool and carspace. 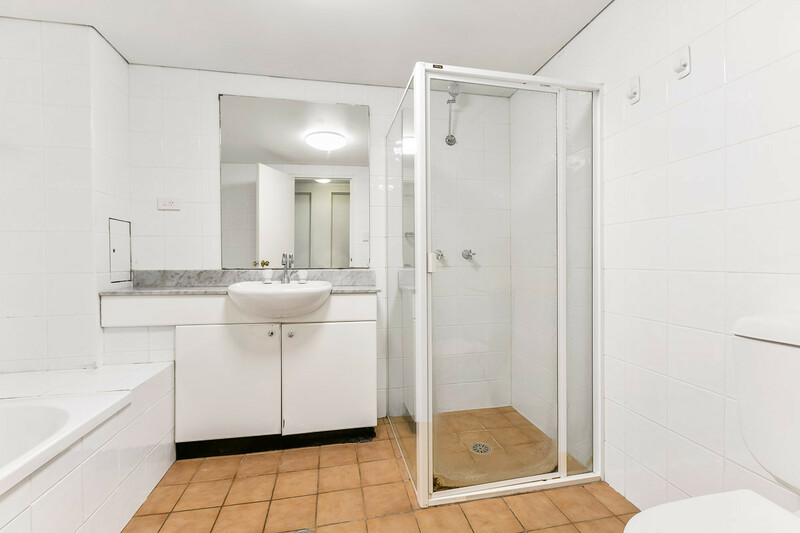 Close to public transport, shops and university all within walking distance. 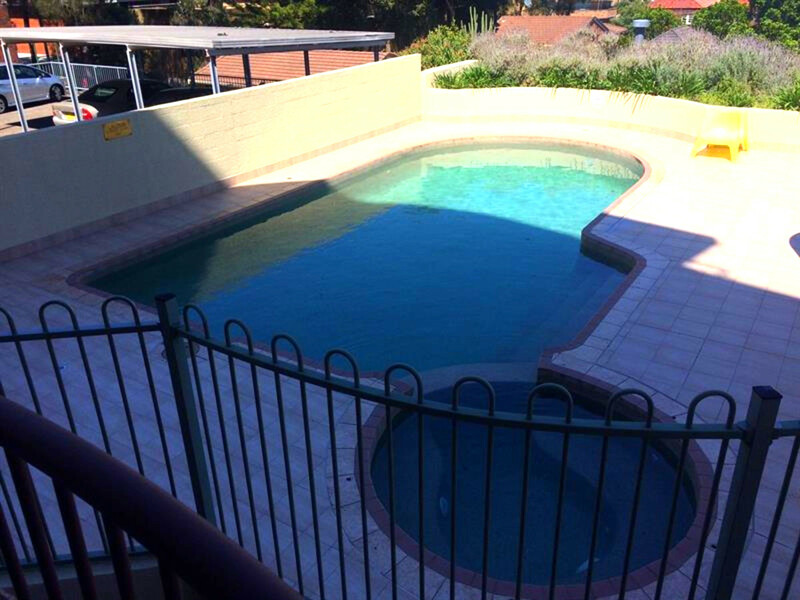 Please call 0283992168 to inspect!